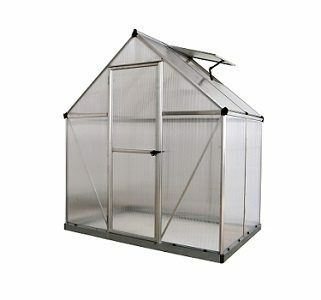 $3,969.00 – $7,343.00 Add to cart to see shipping. 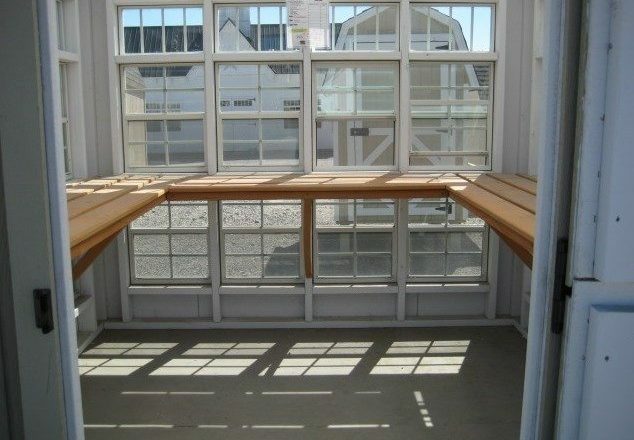 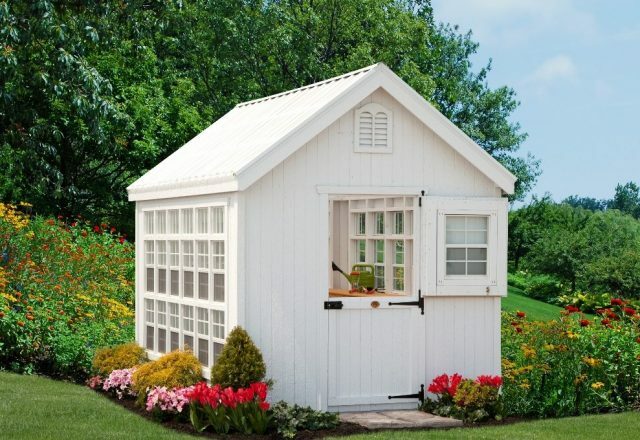 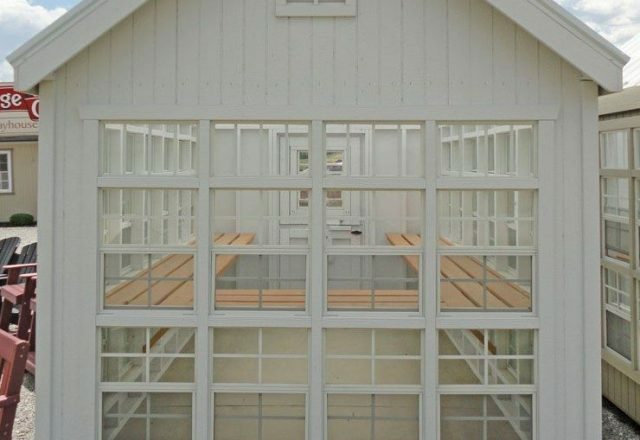 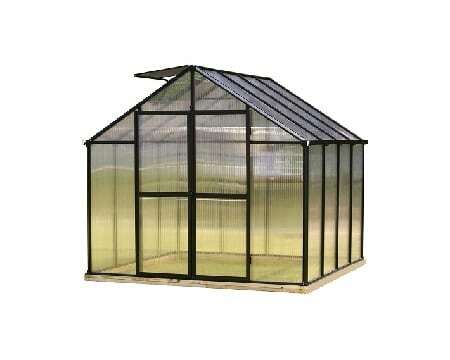 The Colonial Greenhouse is available from the 8′ x 8′ up to the 10′ x 16′. 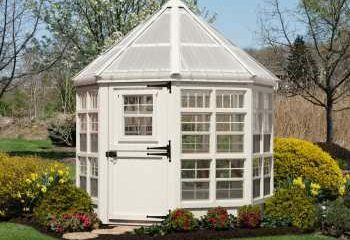 The Colonial Greenhouse is available from the 8′ x 8′ up to the 10′ x 16′. 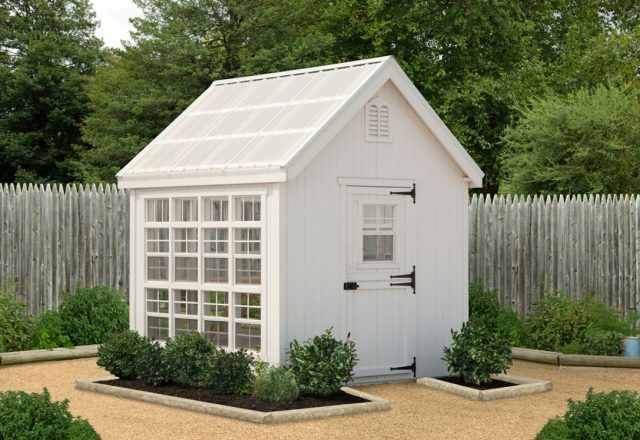 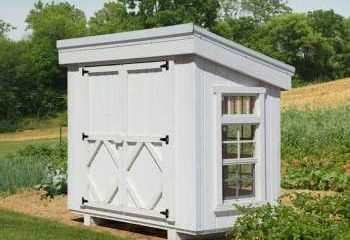 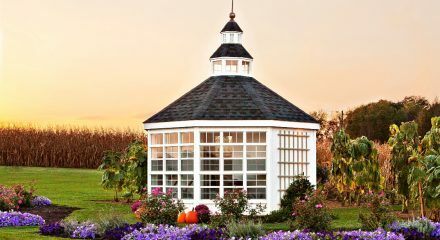 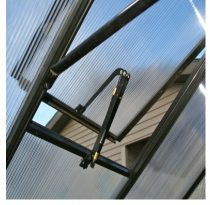 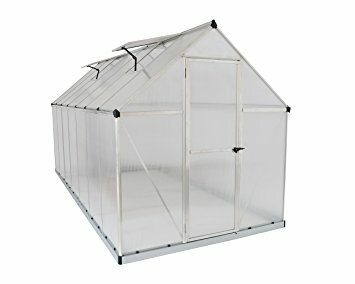 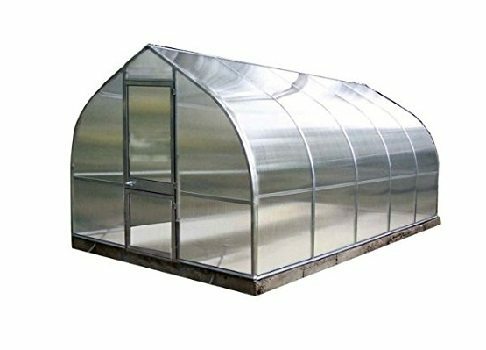 Designed and made in Amish country, the Colonial Greenhouse has a unique design that will enhance any setting. 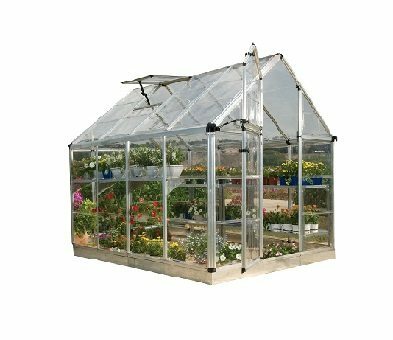 Its large swaths of functional windows with single pane glass provide plenty of light and ventilation while its roof uses SunSky 3/16 in. 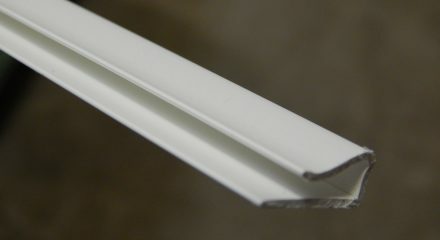 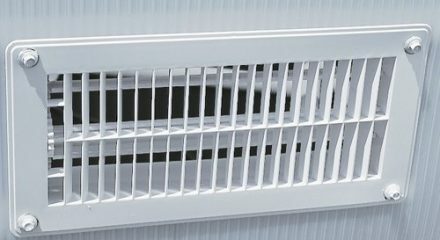 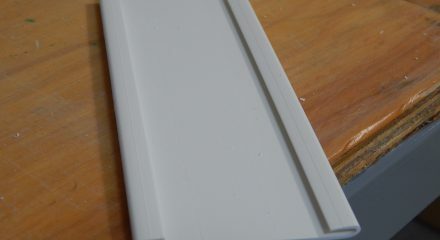 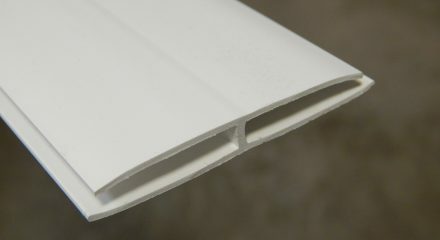 polycarbonate panels. 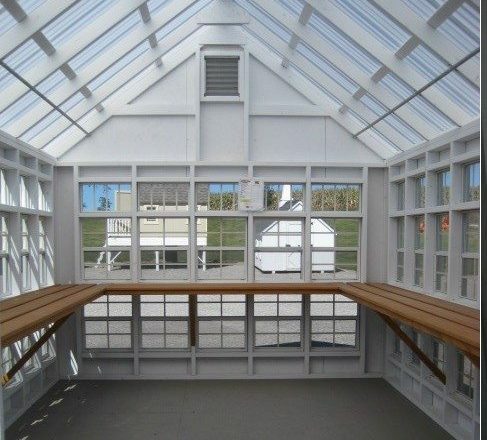 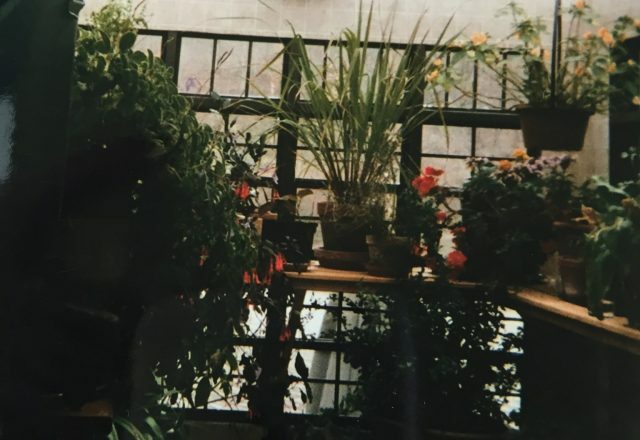 The Colonial greenhouse comes with shelves that are approx 12 in. 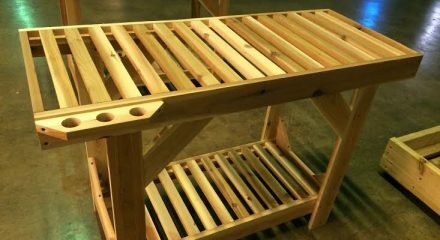 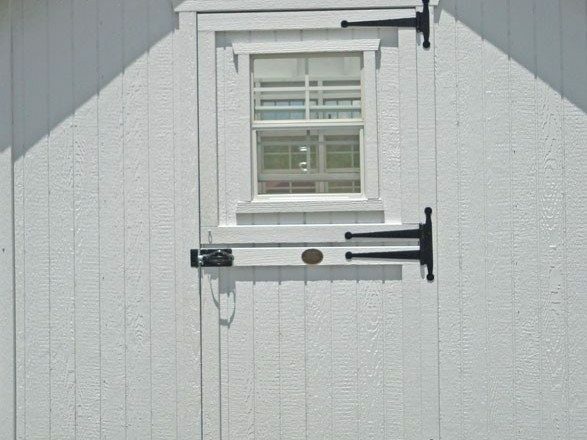 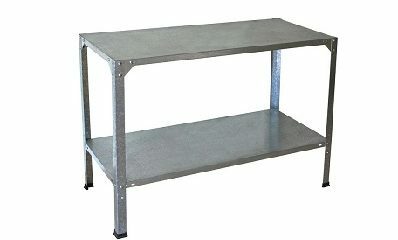 deep that can be used as a work space or for storage and locking hinged Dutch doors to keep your items safe. 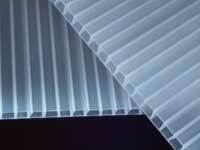 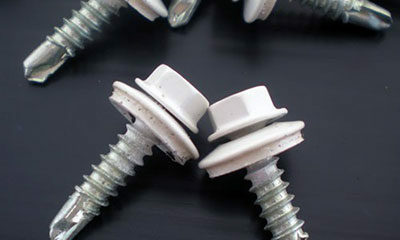 Shipping is calculated at checkout as charges are based on your delivery address.